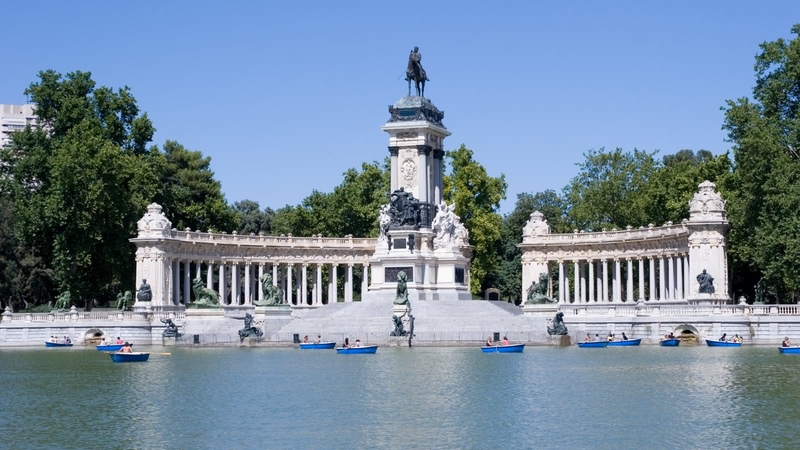 This 2.5-hour cultural walking tour shows you some of Madrid’s major landmarks. 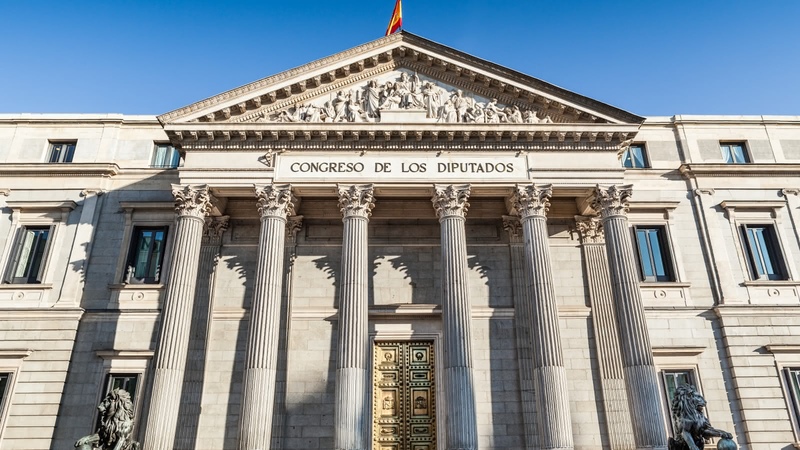 Stroll through the Barrio de las Letras to see the The Congress of Deputies, the Golden Triangle of Art, the homes of famous Spanish writers and many other must-see sites. 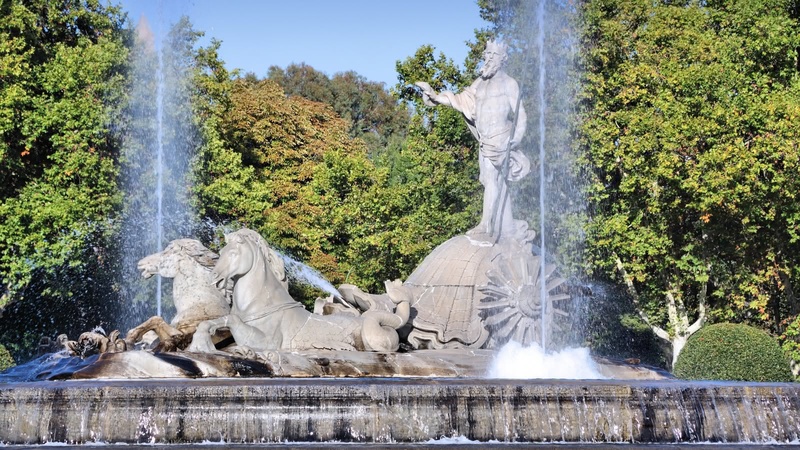 Your Majestic Madrid Tour starts and finishes in front of the Tourist Information Center in Plaza Mayor. 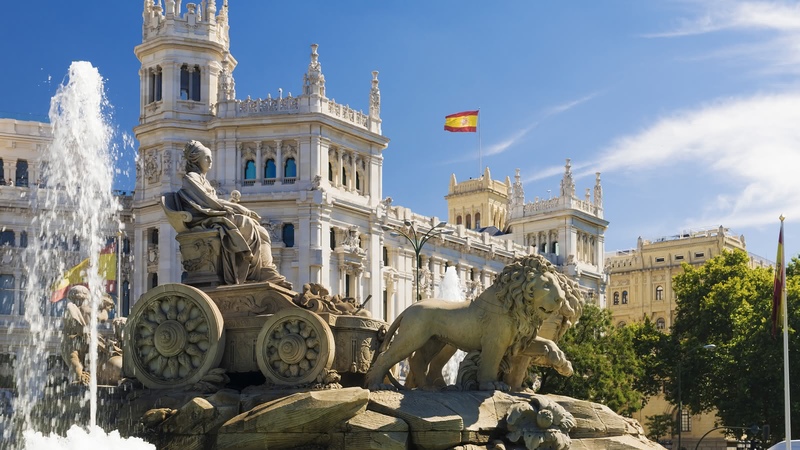 Your expert local guide will start the Majestic Madrid Tour by leading you through the famous literary neighborhood, the Barrio de las Letras. Some of history’s greatest writers lived in this neighborhood including Miguel de Cervantes, author of Don Quixote (see where it was written! ), Federico García Lorca, the Spanish poet murdered by Nationalists in the Spanish Civil War, and even American Ernest Hemingway. See memorable quotes from these and other famous writers lining the streets of this vibrant neighborhood. Not only was incredible art created in this neighborhood, but stunning architecture was too. 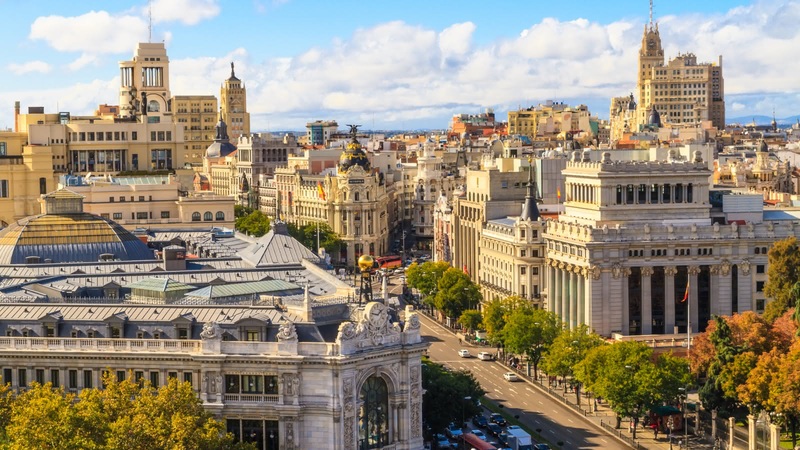 Grand streets host Madrid’s most iconic buildings, bright and bold in styles from Art Deco to Neo-Mudéjar. 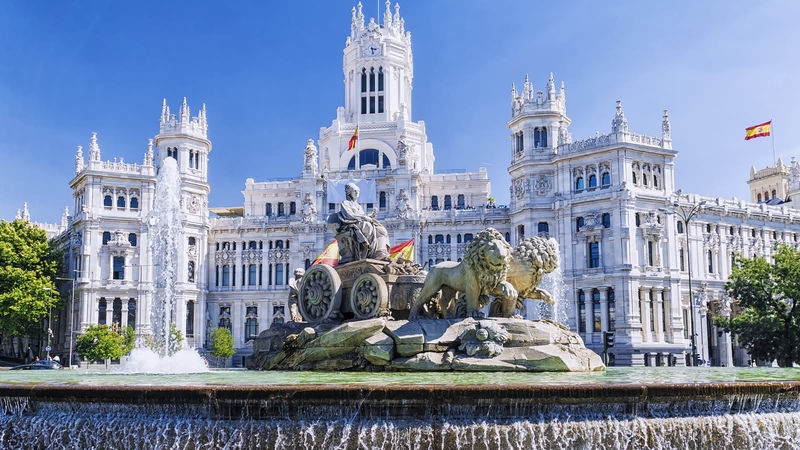 Walk past the famous Paseo del Prado, take in the Cibeles Fountain and Palace, and see the Golden Triangle of old masters, early modern and contemporary art with the Prado Museum, the Thyssen Museum and the Reina Sofía Museum. 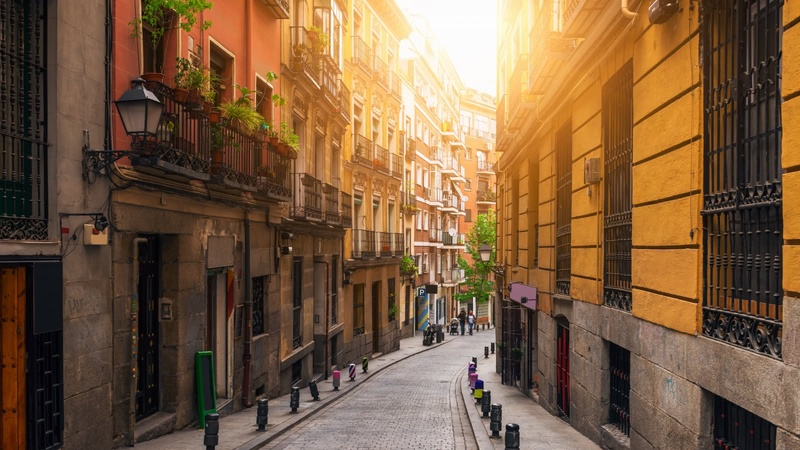 By now, you’ve realized this area of Madrid is beautiful, but Madrid’s cultural center by day becomes one of the best areas for nightlife in the evening. Ask your local guide about some of the best bars and cafés to visit during your tour! Myself and my friend took the Majestic Madrid tour with Sebastian. There was only one other person on the tour. When we began, we were nervous that the small number would negatively impact our experience of the tour by making it somewhat awkward, we could not have been more wrong. It was brilliant! Sebastian was incredibly well informed, and had us enthralled throughout the trip. We literally hung on every word he said. Between locations, Sebastian would chat away, and point out good places to eat or drink. It was a very well rounded tour that I would recommend to anyone staying in Madrid. It followed on perfectly from the free walking tour which we took before this tour. Our guide Ramon was excellent: very knowledgeable with a great sense of humour. We learned a lot about the city, its history and the history of Spain. Ramon was very flexible and attentive and adjusted things as needed (got a coffee break and all). Very enjoyable, recommend highly! We're a couple from London, went on the Inquisition and Majestic Madrid tours, both with Alex. Each route was extremely interesting and his explanations were informative and funny. Would recommend 100%. 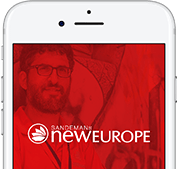 I have done the FREE walking tour with SANDEMANs NEW Europe - Madrid and I loved it! I loved it so much so that I paid for the Majestic Madrid walking tour with Jovan. He provided a great walking tour with more in-depth history of Madrid and even the projects set for the future. Jovan was animated and super resourceful, I would highly recommend this tour to locals and visitors. We decided to do this tour during the break of our free walking tour and we were not disappointed! Our wonderful and knowledgeable guide Sebastian took us all around the city giving us even more history and cultural information of Madrid that we did not get on the walking tour. 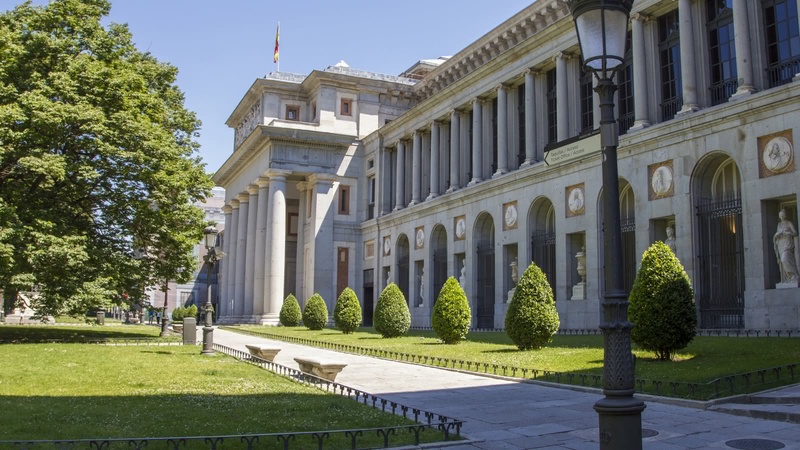 One of our favorite things was visiting the literary quarter and learning all about Cervantes and other famous writers that spent time in Madrid. We also had a small tour group which made it easy for Sebastian to personally answer a lot of questions. Absolutely recommend this tour, it will definitely enhance your experience in Madrid! 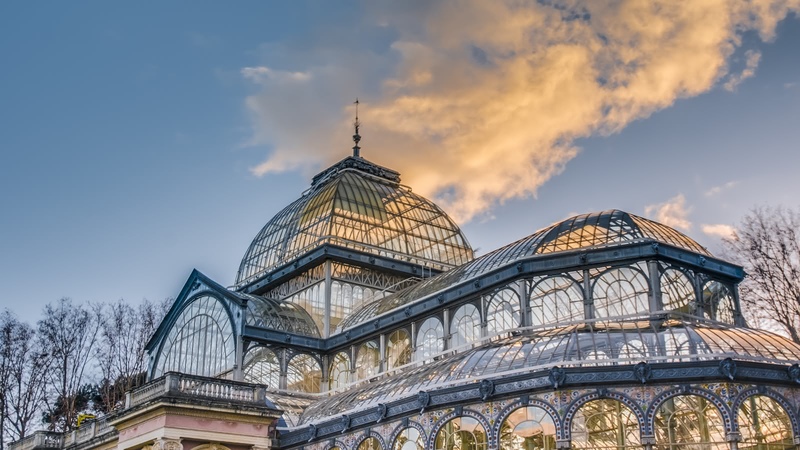 Where the famous FREE Tour gives you a good overview of the city, the themed select tours give you a more in-depth look at some of the most fascinating periods or neighbourhoods of Madrid.